By buying this product you can collect up to 300 loyalty points. Your cart will total 300 loyalty points that can be converted into a voucher of $3.00. 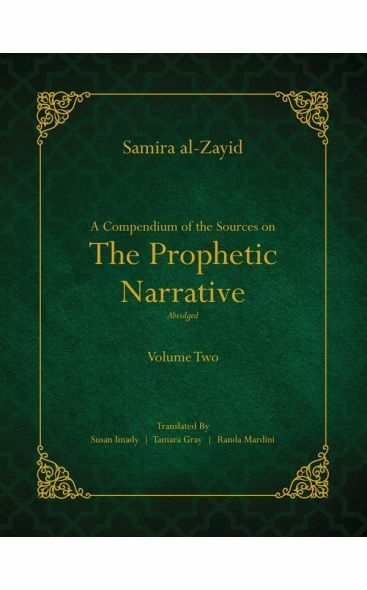 Internationally acclaimed as “the most authoritative resource” on the Sīra, this two-volume translation text book is revolutionary in bringing Prophet Muhammad's (S) life to life for every one who ventures upon it. 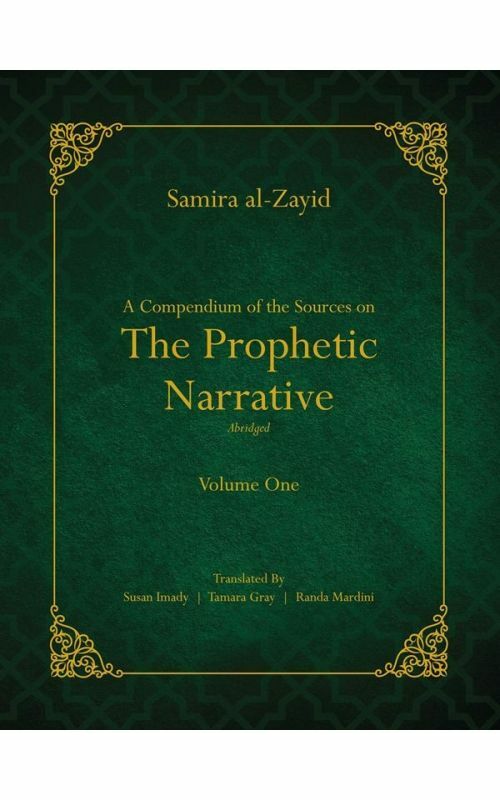 This multiple award-winning, comprehensive compilation of narrations and details of the life of Prophet Muhammad (S) has never before been available in English until now! Internationally acclaimed as “the most authoritative resource” on the Sīra, this two-volume translation text book is revolutionary in bringing his (S) life to life for every one who ventures upon it. 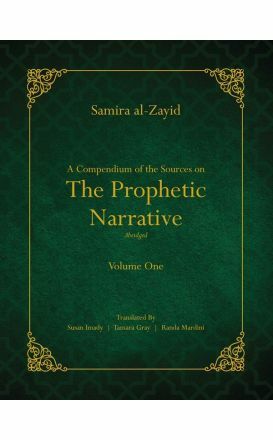 The original volumes have won the approval and praise of numerous scholars. Now, it is at last available as a treasured text for your personal or educational development.